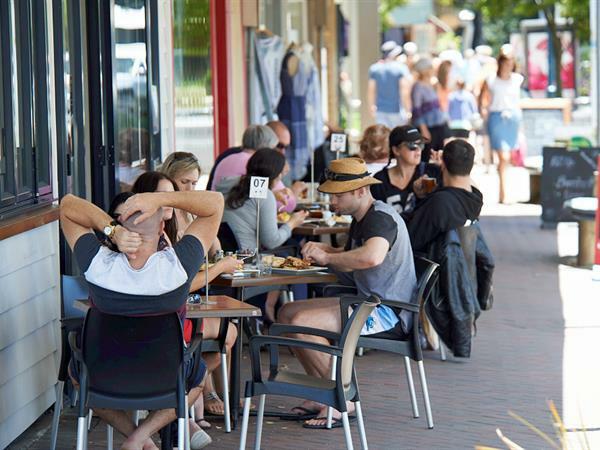 Raglan has some great cafes and restaurants – from a morning or afternoon coffee, to a long brunch, or a romantic evening meal as the sun goes down. And the best part … take the short walk home to your Raglan accommodation via the footbridge through the trees in the park. 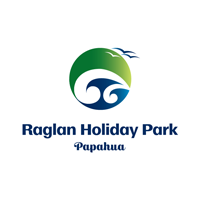 AND DON'T FORGET RAGLAN'S WORLD FAMOUS COFFEE! !